This singer has a great stage presence and has a wonderful voice as well! Great performer, incredibly lively. 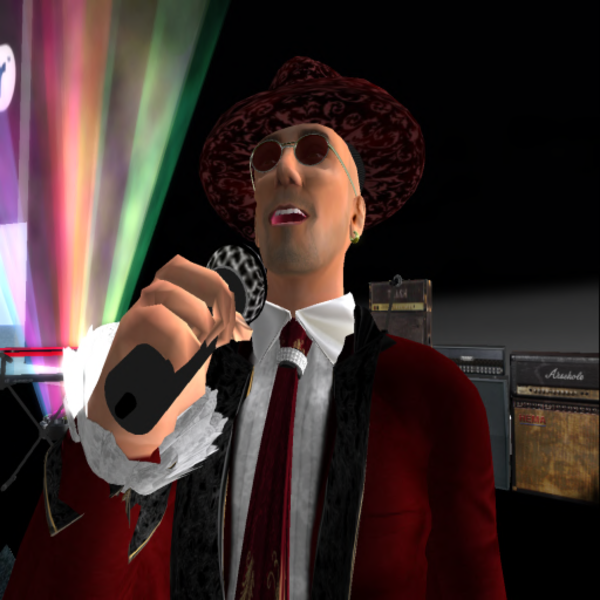 Provides you his repertoire so you can request songs you may enjoy!